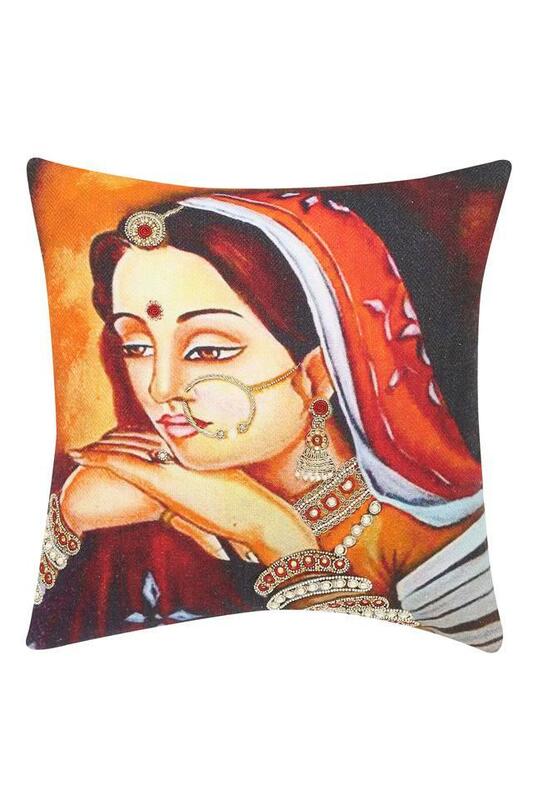 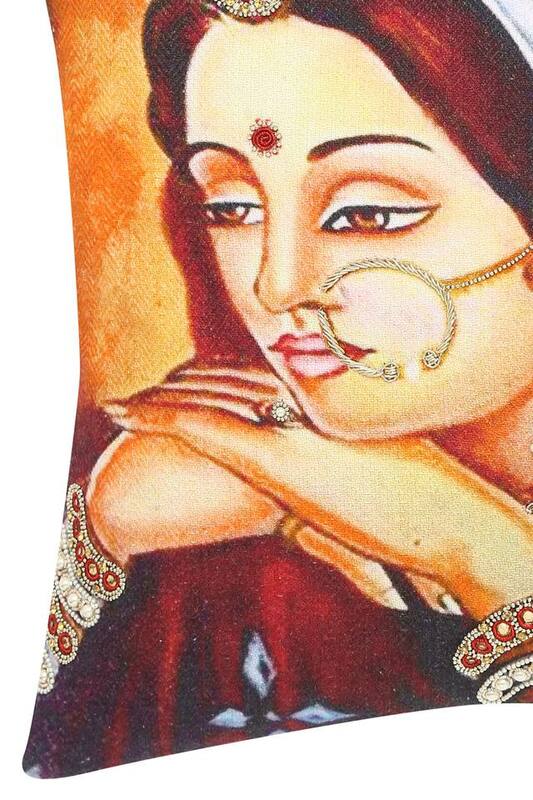 Incorporate elegance into your room decor by bringing home this cushion cover. Featuring a print pattern along with an embroidered detailing, it will add a unique style to your room. 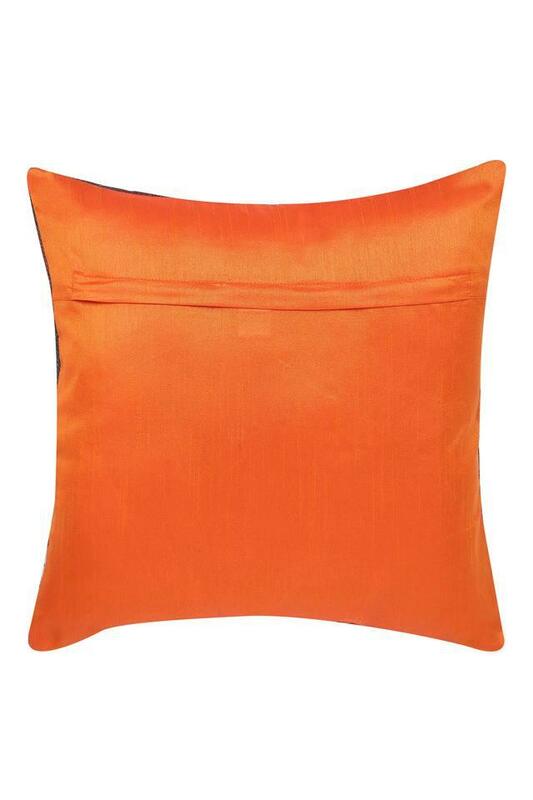 It has been tailored with care using premium quality fabric, which makes it easy to maintain. Check out this fashionable cushion cover from Fern that flaunts a geometric pattern to add class to your room decor.